Enjoy the top 94 famous quotes, sayings and quotations by Michelle Rodriguez. When I was about, I'd say, 18 or 19 years old, I wanted to be a part of the CIA just because they know those intimate secrets ... So I was just always into knowing. I like to know things. The Dewey decimal system really works. So that's all I needed to know. Elementary school taught me that. My favorite part of my body is my brain. I think no matter what my body looks like I wont be satisfied unless I know how to use it. I had older brothers who would pick on me, and injustice always boiled my blood. Growing up in Jersey City was interesting. I got to learn a lot about different cultures: I had Hindu friends, Middle Eastern friends, black friends, Spanish friends. I'm always researching ancient religions, and I was also raised Jehovah's Witness, so that kind of scarred me for life. There's something about strength that I really admire, that I failed to see a lot of when I was growing up. I'm like, "Well, damn, that means that I have to carry a flag." I don't have the freedom to just do anything, because I have the political weight of having this last name and my heritage. It's not like I've transcended, Will Smith-style. It takes a lot to pull that off, to cross over, and transcend. 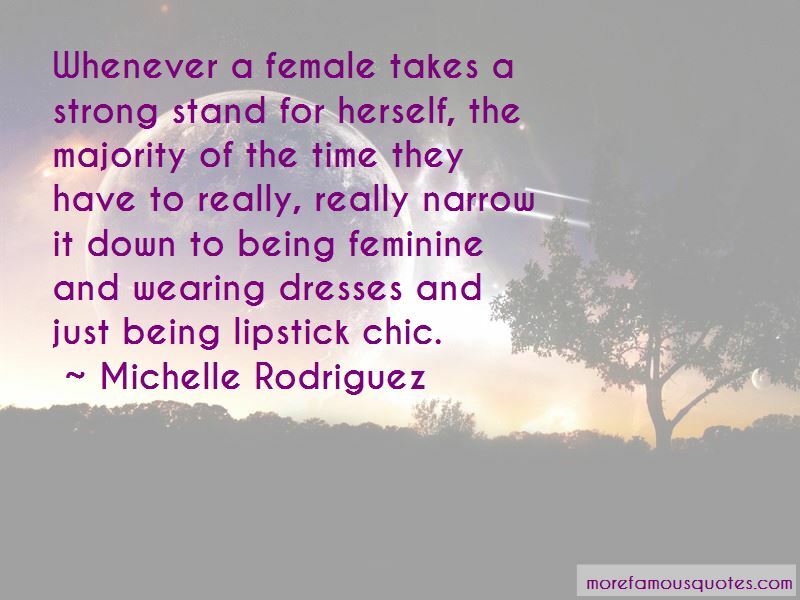 Want to see more pictures of Michelle Rodriguez quotes? 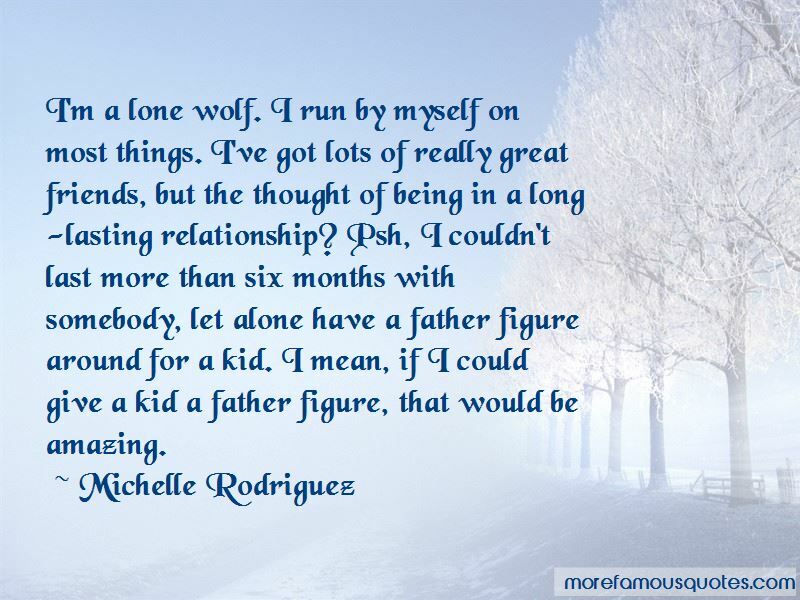 Click on image of Michelle Rodriguez quotes to view full size.